I remember talking with a coworker while living in Portland about a ‘mysterious’ tour to visit the demilitarized zone between North and South Korea. He had been there in the 80’s; not more than a month after a shooting incident happened in the JSA. He had told me it was one the most memorable trips he had ever been on, and would go again. I remember thinking that he must have been absolutely crazy, and there was no way I would put my life in danger just to see North Korea. I mean, who knows when some tourist would be crazy enough to run out across enemy lines and guns would be fired? Then I moved to South Korea. I know it sounds weird, but in the year that I’ve been living here I haven’t actually heard that much about North Korea. It took three days for me to hear of their latest nuclear antics. 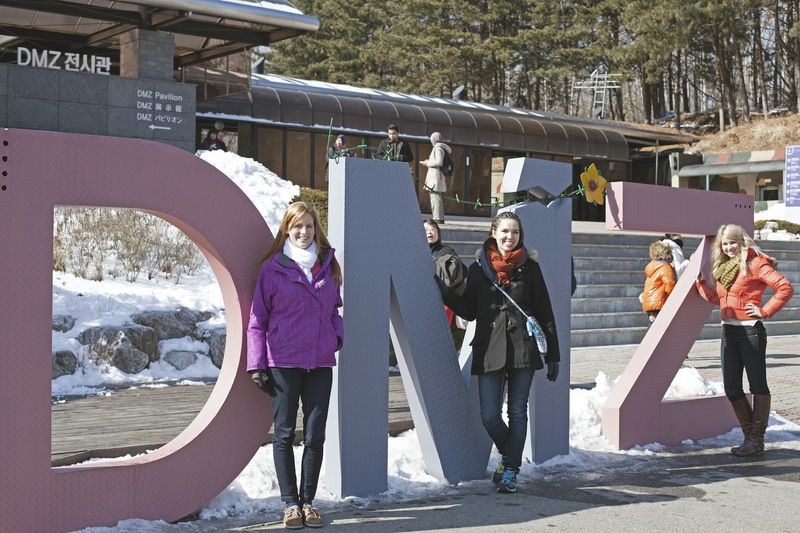 When I was given the invitation from my dear friend Alisha to go visit the DMZ, I couldn’t turn it down. We invited Amber as well (she was braver than I at only less than a month in Korea) and she quickly accepted the invite. 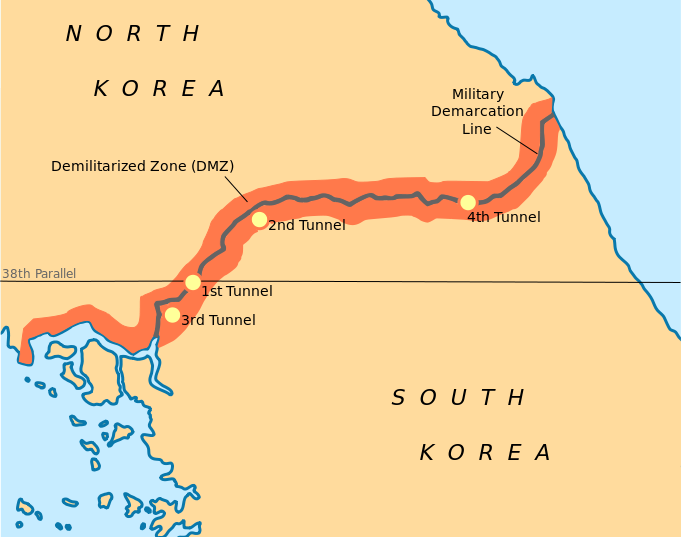 If you’re not sure what the DMZ is, don’t worry; I didn’t know either until my coworker told me. 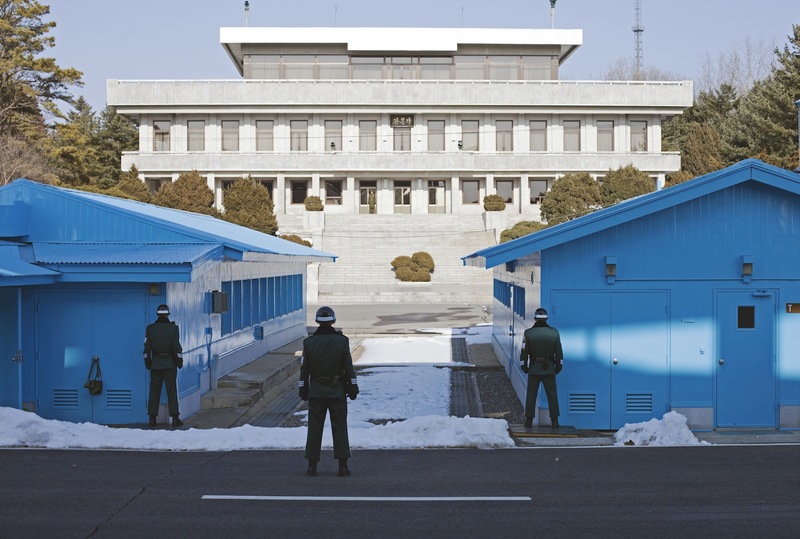 The DeMilitarized Zone is the 241 km long, 4km wide border separating the peninsula of Korea into two sides. It was formed on July 27th, 1953 at the end of the Korean War, as part of the ceasefire agreement between the two sides. Korea is the only divided country in the world, and is technically still at war. 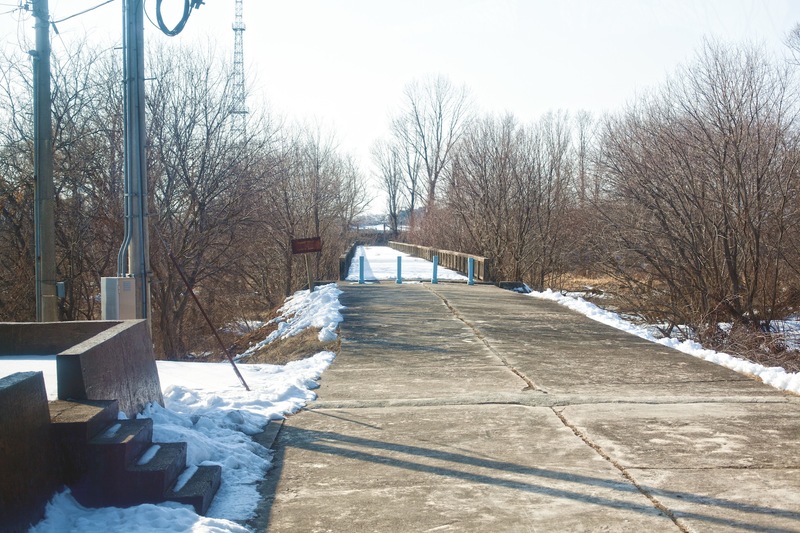 The DMZ was made as a buffer area between the two sides. Due to its’ name, a person would think that a ‘demilitarized’ zone would remain free from arms, but the truth is quite the opposite. 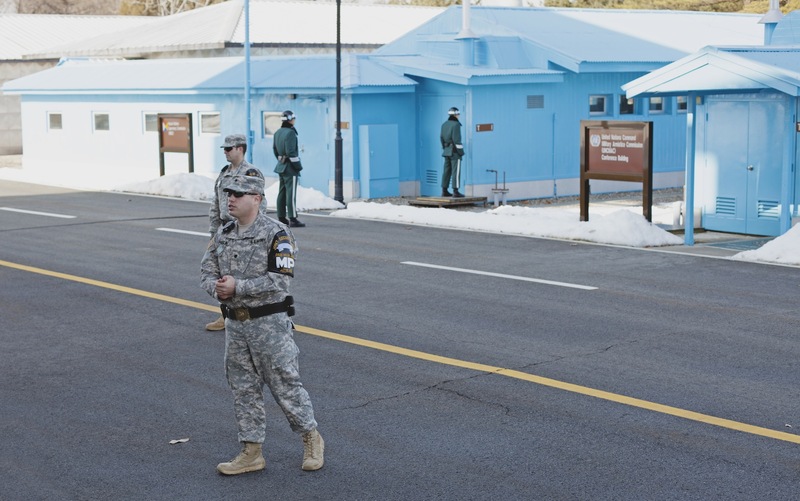 The DMZ is known as one of the most heavily armed areas in the world. If you look at the picture above, you’ll also notice four tunnels indicated on the map. These are four infiltration tunnels dug by North Korea to stage sneak attacks into heavily populated areas like Seoul. They were found at various times over the years: 1974, 75, 78, and 90. No one really knows how many more tunnels still may be out there. Not included on the map is one of the most important areas in the DMZ: the Joint Security Area (JSA). 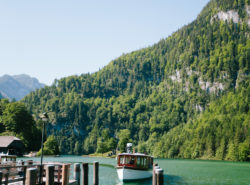 In this area, diplomatic meetings take place (closely monitored by neutral countries such as Switzerland and Sweden) between the two Korean countries. Now after knowing a little about the DMZ, I can tell you it was truly one of the most fascinating, strange, and scariest places I have ever been. My friend Alisha asked our tour guide (a US Army Lieutenant) why tours were allowed in such a top secret, heavily armed, delicate area. The answer was basically, “I don’t know.” It did seem rather strange that such a place would allow visitors. We were strictly warned not to take pictures unless permitted by the guide. Why? 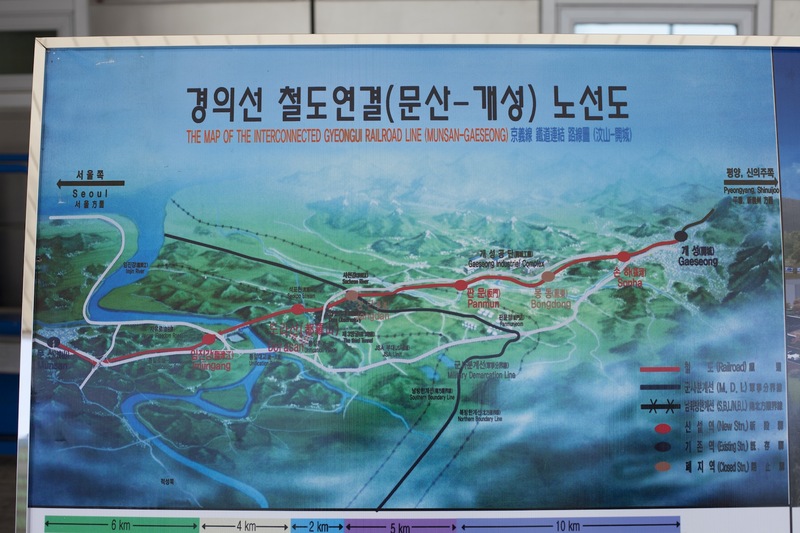 Due to modern technology, the North Koreans could get ahold of our pictures on the internet of the SK side of the DMZ and use it for infiltration plans. We were shown where mine fields were, tank barriers, lookout points…etc. I completely understand the reasoning why behind the photo ban, it just sucked not to be able to take photos of one of the coolest military areas I’d ever seen. Please enjoy the images of the things I could take pictures of. It was truly a once-in-a-lifetime experience, and I would highly suggest this tour if you ever come to visit. Our first stop was the Dora Observatory, where were were able to get a very scenic view of the DMZ area, as well as the mountains of North Korea. It was gorgeous. We were able to use the ‘binoculars’ to look down into the DMZ and into NK, but we weren’t allowed to take photos near the front of the observatory. There was a small box at the back of the deck to take photos, so if you were tall enough, you could maybe capture more of the valley area instead of just the mountain peaks. Here I am with North Korea in sight! Gorgeous mountains…in which hold gigantic arsenals of military artillery and weapons. 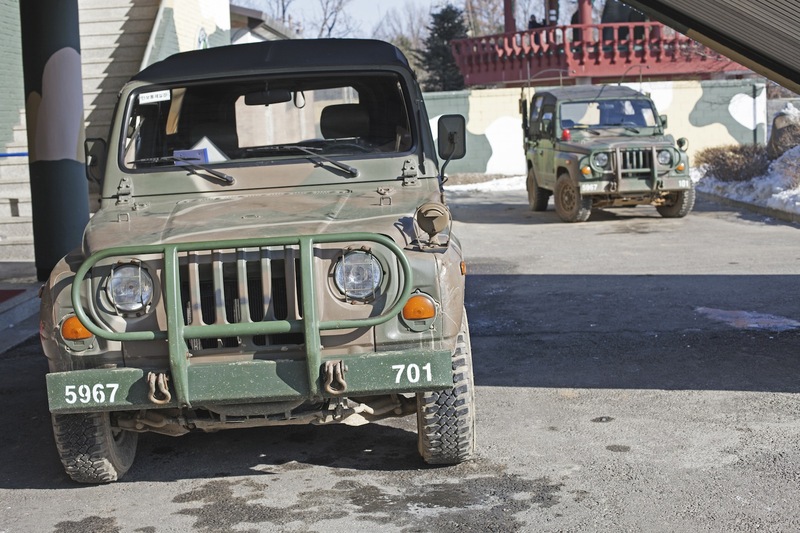 A couple of the Republic of Korea military vehicles. 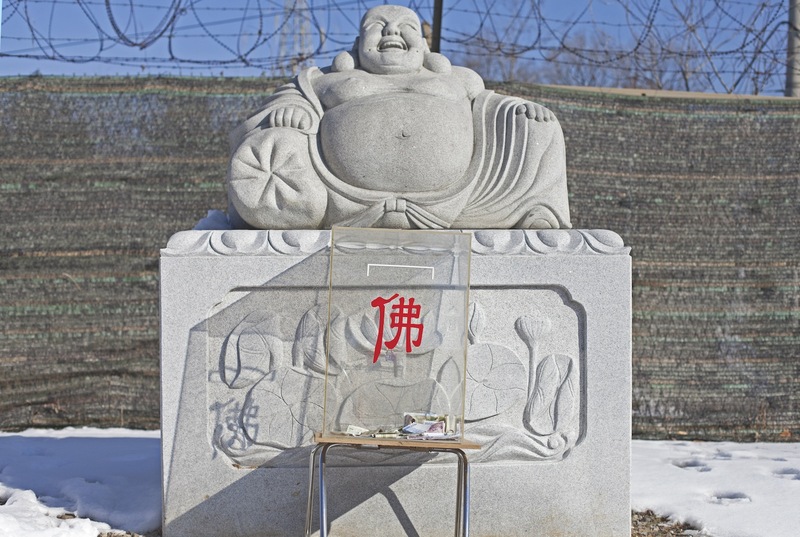 And of course, a Buddhist shrine right outside the observatory. Our second stop of the day was at the Third Tunnel. As mentioned above (and located on the map), this tunnel was designed by North Korea for a surprise attack on Seoul. 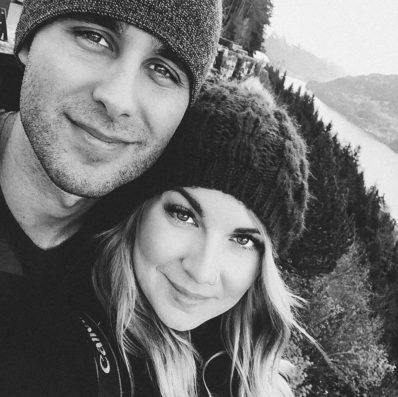 It’s approximately 1,600 meters long and at the most, 1.95 meters high (that’s as tall as Derik). An entire military division, with weapons, has the ability to move through the tunnel in less than an hour. We weren’t allowed to take any pictures inside the tunnel, but they had sweet monuments and statues outside that we were able to snap pics of! I already mentioned that the tunnel was approx. 1.95 meters tall. The area we went into was much shorter, and we spent most of the time walking hunched over. 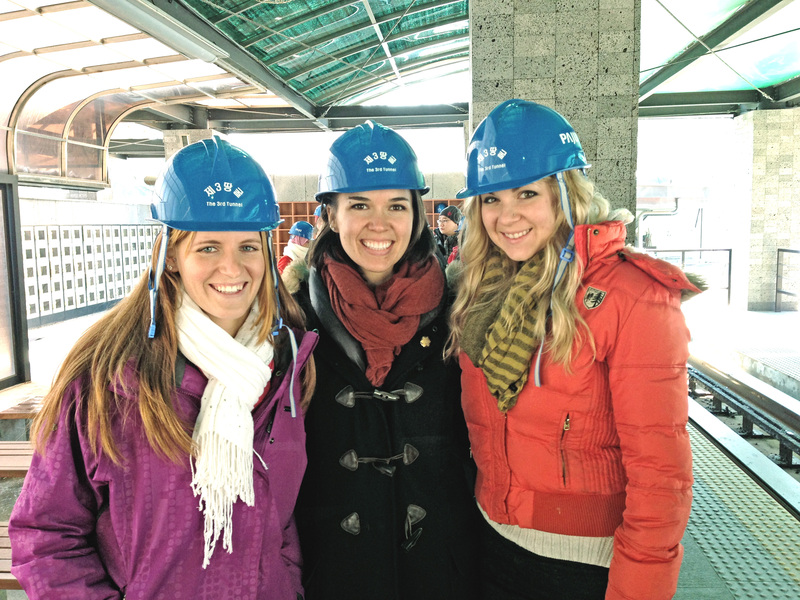 We were grateful for the hard hats, because the interior of the tunnel was completely rock. 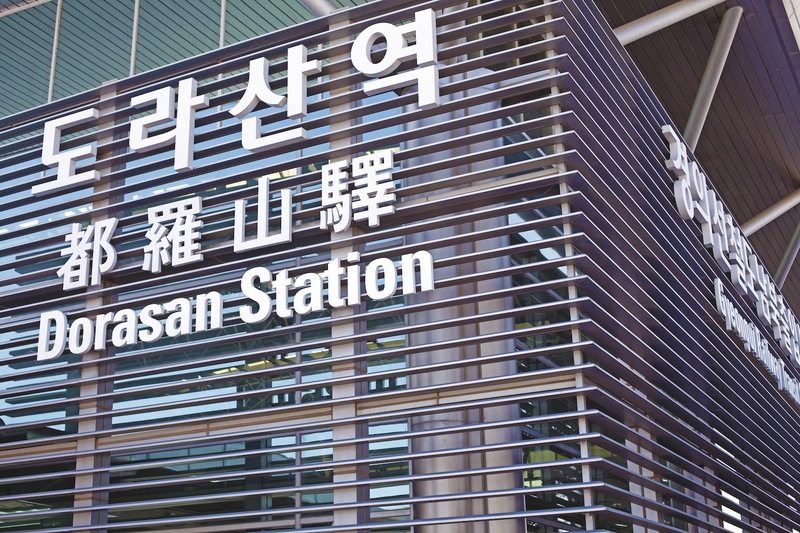 The third stop on our tour was Dorasan Station. 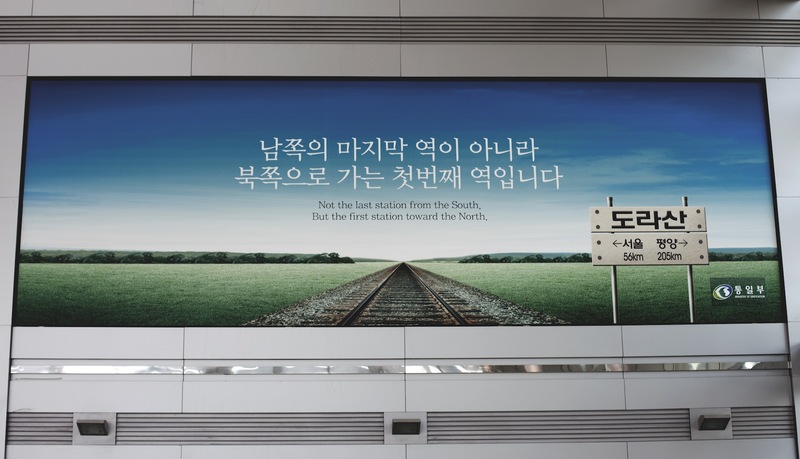 This railroad station is the closest one to North Korea. It was actually open and running in 2007, where materials were being taking into North Korea, to the Kaesong Industrial Region. The next year it was closed by the Northern government. 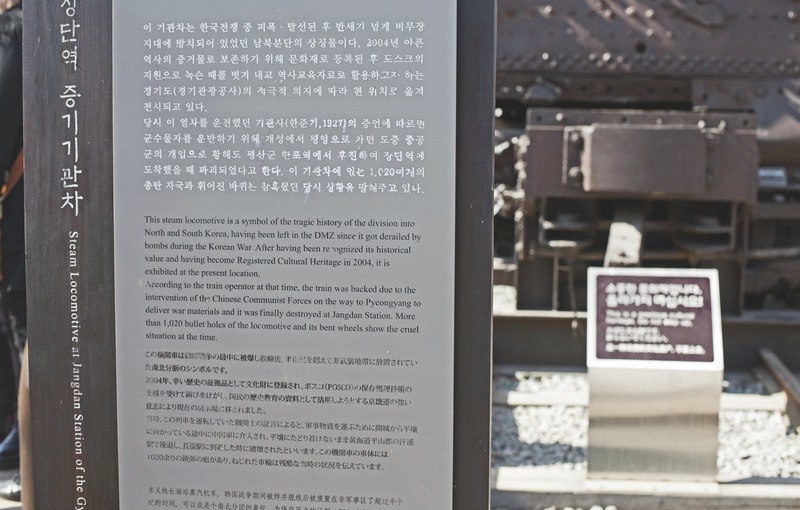 Ideally this railroad would have been able to connect South Korea to the Trans-Siberian Railway, making travel and trade easy. 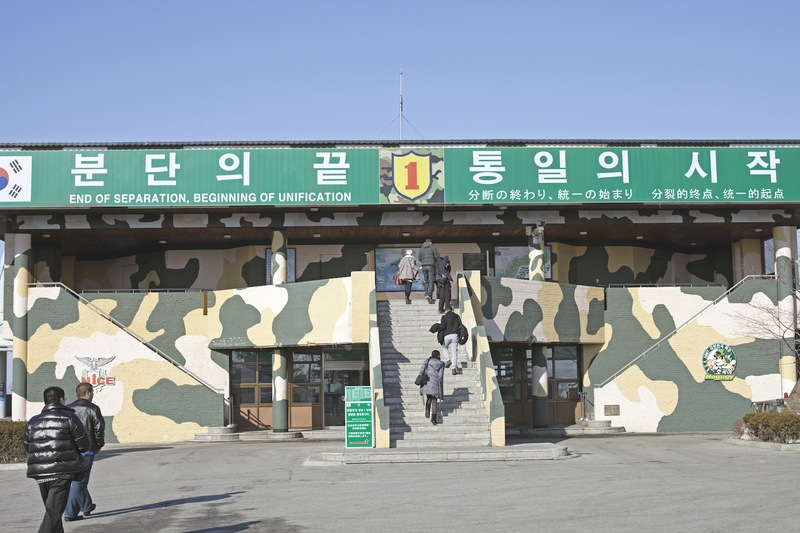 After Dorasan was shut down, it was opened up as a tourist destination for the DMZ tour. A little over halfway into our tour, we stopped for lunch. 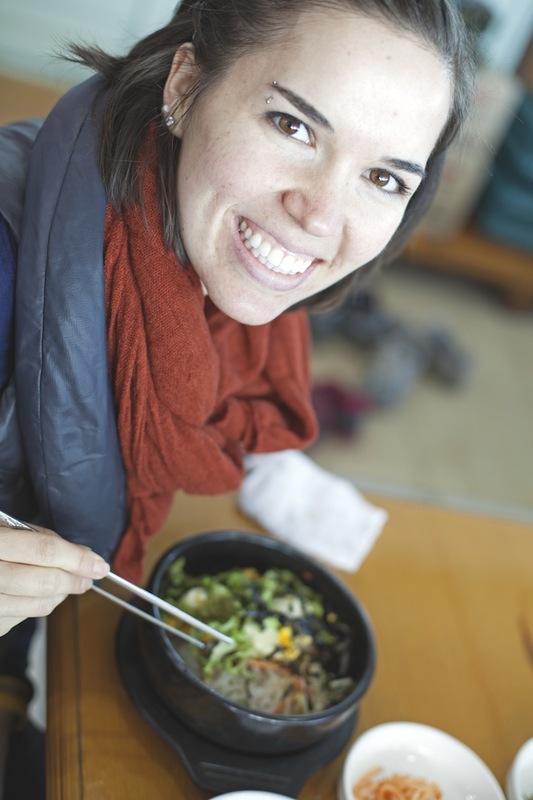 Alisha and I went with the bibimbap, a traditional veggie dish made with rice, seaweed, kimchi, bean sprouts, lettuce, and an egg. Amber went with the yummy bulgogi dish. Bulgogi is one of Korea’s most famous dishes, made of meat and sweet sauce. It looked and smelled delicious! After lunch we visited Imjangak Park, and Freedom Bridge. 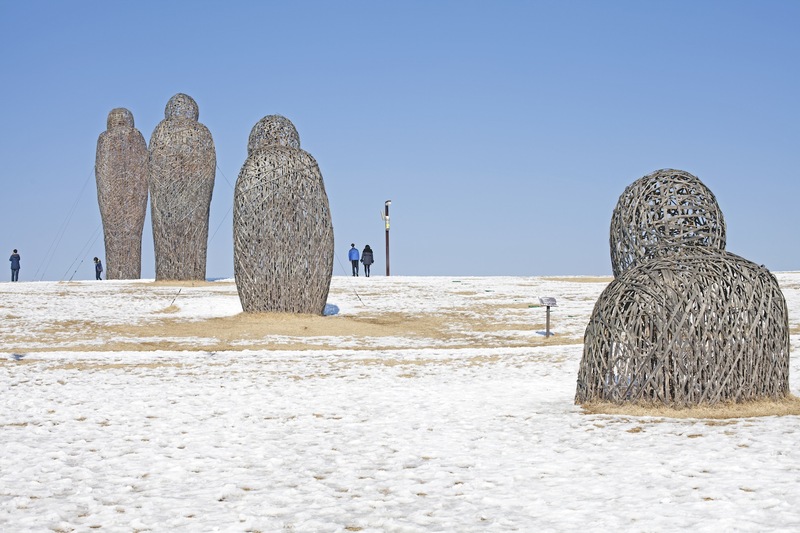 The park was built to comfort those who were unable to return to their homes, families, and friends because of the division in Korea. 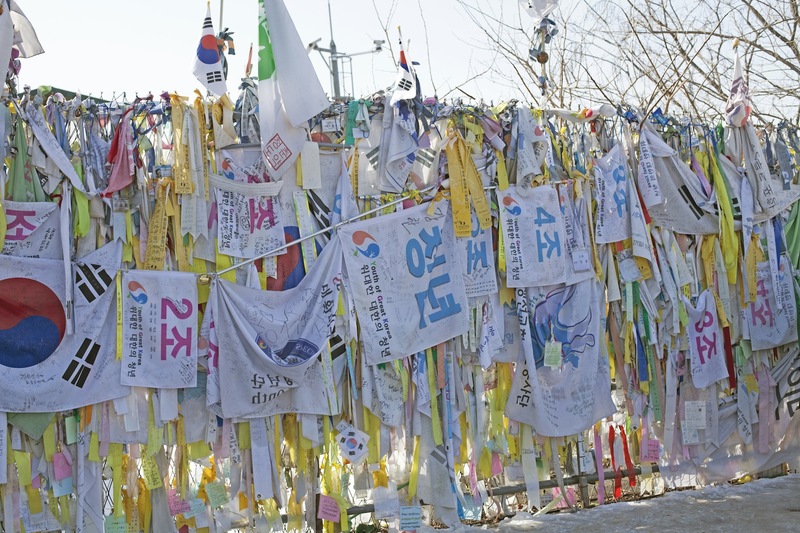 Ribbons, banners, and flags litter the barriers to serve as a memorial to all who were separated from what they love because of the war. The place has a sad background, yet for some reason, it had a carnival-type feel…complete with a mini amusement park. 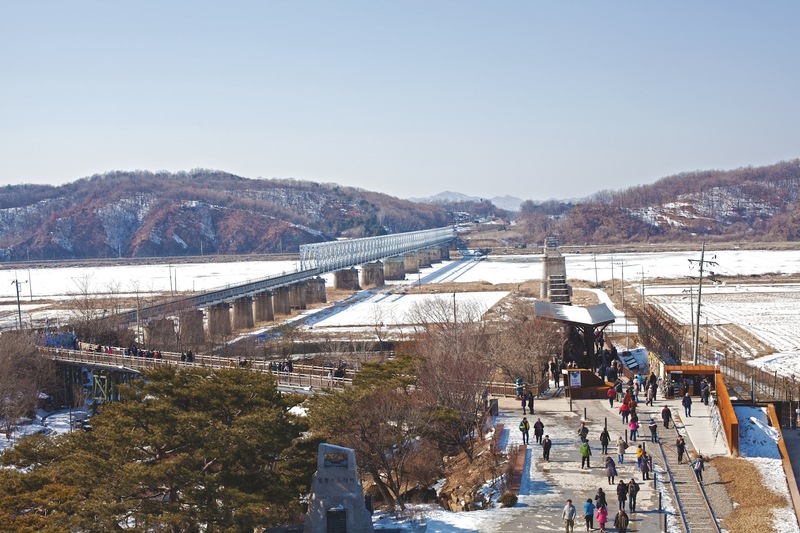 Freedom Bridge does actually lead to North Korea, and was used by the POWs to enter into the safety of the South after being set free from the brutal North. It’s long since been barricaded off. The bridge was actually an old railroad bridge. 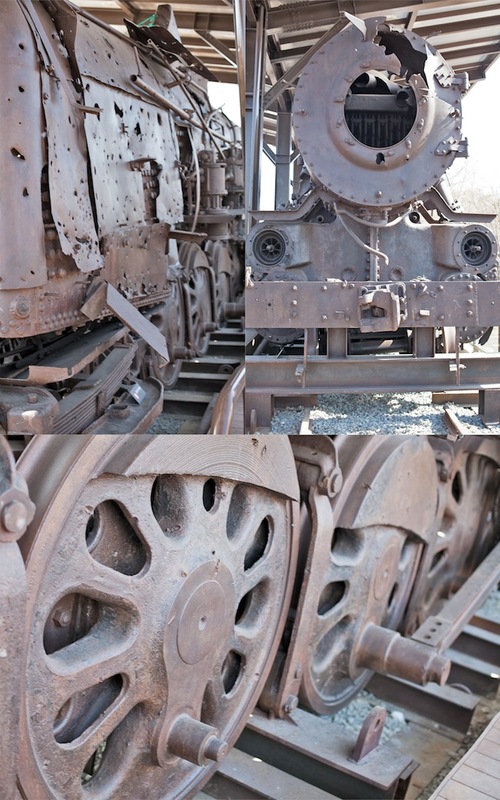 Imjangak park actually has an old train that was caught in the crossfire at the start of the war. 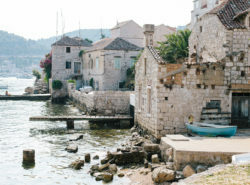 The windmills are placed as a hope for wanted peace between the divided neighbors. 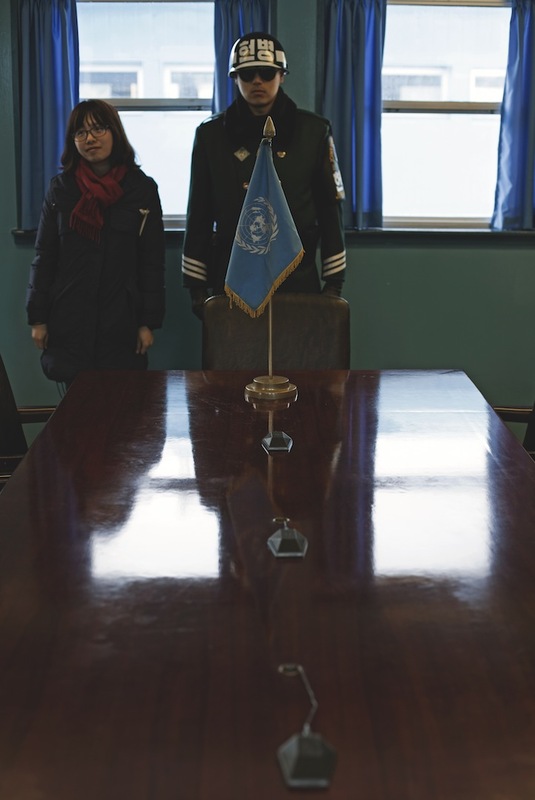 The JSA (Joint Security Area) was the fifth and final point of the tour. It was also the part of the tour that we were accompanied by a US Army Lieutenant. It was refreshing to see a member of the military from my ‘home.’ Made me feel slightly safer as we entered the area inhabited by the South AND the North. This picture is looking directly at the North Korean side. We were taken outside into the ‘courtyard’ and single-filed in a straight line across the top of the steps, facing North Korea. It felt weird…I’m not gonna lie. We were strictly told to only take pictures toward this building, absolutely no gestures or body language could be used during the time that we were standing here. The creepy part, after it being pointed out by our Lieutenant, was that in the far left window (second floor) of the NK building, a soldier was constantly snapping photos of us with his huge camera. There was also a guard situated at the entrance of the building, never averting his gaze from us. You can also see in this picture several other curtains in the upper windows slightly cracked open. Who knows how many other soldiers were checking us out. Creepy. The soldiers directly in front of us are the ROK soldiers. They’re basically the South Korean Special Forces. 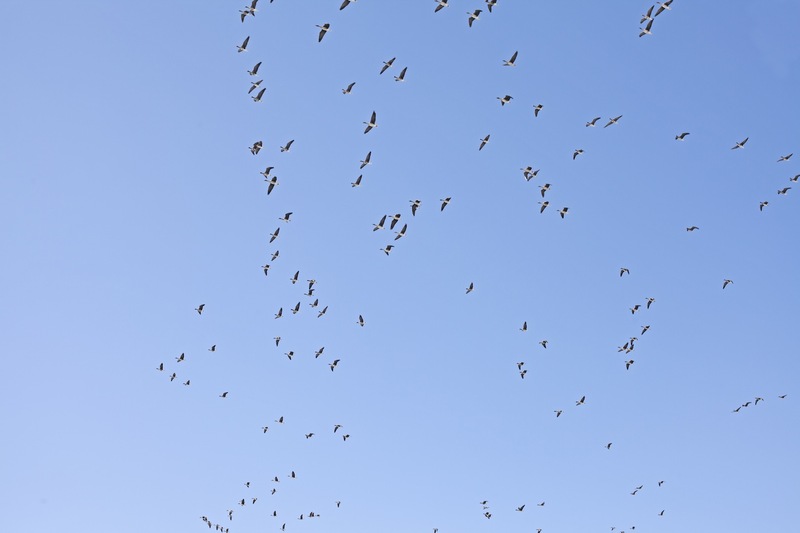 Not once did they move, make noise, or even twitch a finger. The blue building to your left is the MAC Conference Room. The military meetings between the two sides are held here. The cool thing? We were able to tour it! Inside the MAC Conference Room, the border line between the North and South is signified by the microphones laid out on the table. So while I was talking this picture, I was standing in both South Korea and North Korea! I did go into North Korea for about three minutes to try to take a picture of the ROK soldier that was guarding the door to the Northern exit of the building. 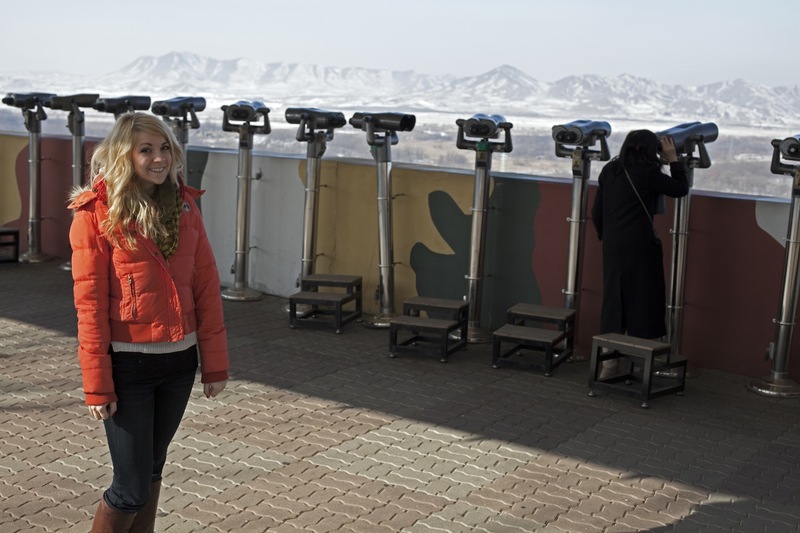 It was pretty sweet…and now I can say that I’ve officially been to North Korea! We then hopped on a bus and toured the area outside the JSA. We saw mine fields, the areas where small skirmishes were fought, and the Bridge of No Return. In 1953 after the Armistice Agreement, the two sides exchanged prisoners of war. 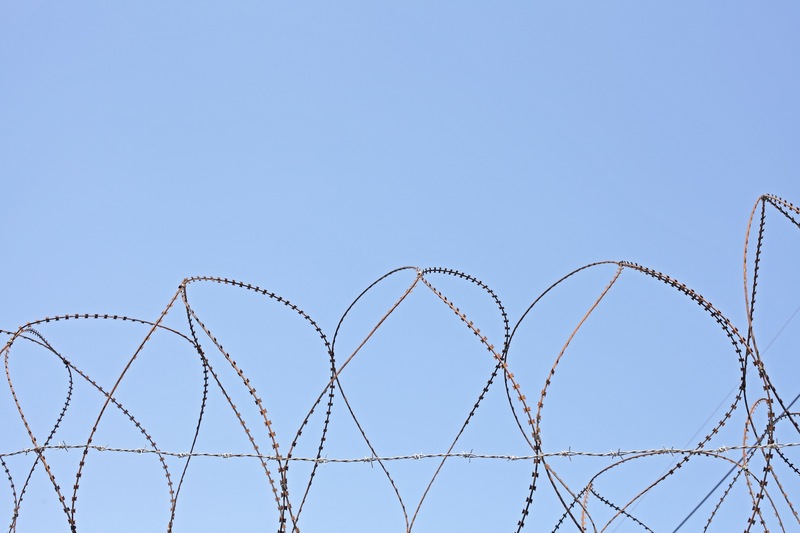 The South gave the prisoners a choice to voluntarily go back to North Korea if they wanted to, or to stay in the South. If they decided to go, they were not allowed to ever return. This is why the bridge is called the Bridge of No Return. At the end of the day, we were able to go into a DMZ gift shop. This shop was special because of it’s proximity to the JSA…North Korean items were sold. How they received the items to sell? I’m not sure. They had wines, liquor, games, pictures, and North Korean won. 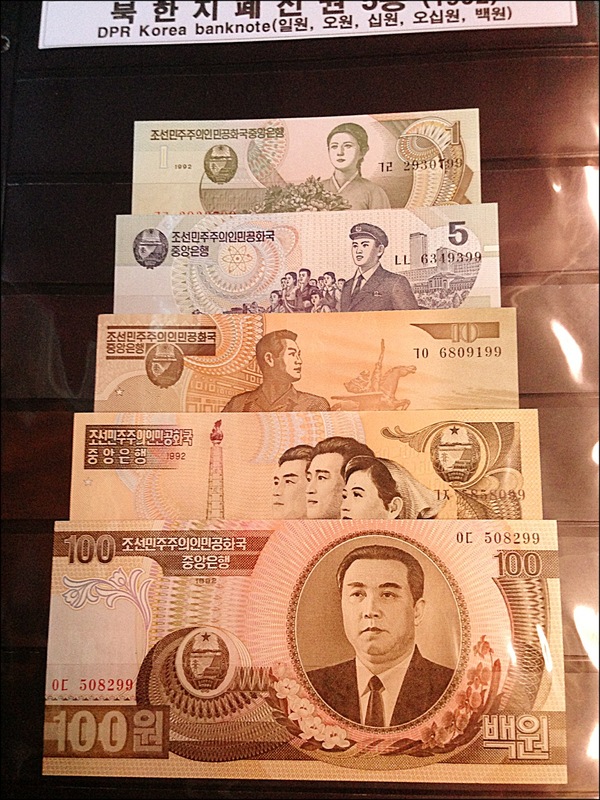 I took the opportunity to buy a set of the overpriced money, because I figured I wouldn’t ever get a chance to again. It’s not every day that you can say you have a North Korean bill! Our tour of the DMZ is not one I’ll forget anytime soon. It was educational and informative, yet humbling. 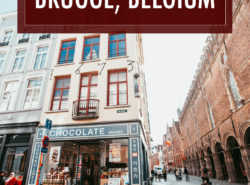 I take my American freedom for granted…yet right next door to me now is a country where it’s citizens will never get to experience the world as everyone else knows it. I’ve found a new fascination with North Korea. If you’re ever interested to see what it’s like inside North Korea, check out these videos. Shane Smith, the creator did a fantastic job making them, and gives enough history and information so you’re not lost during his trip.